Frank151 teams up with online retailer Moose Limited on a fitted cap to give you some heat for the summer. 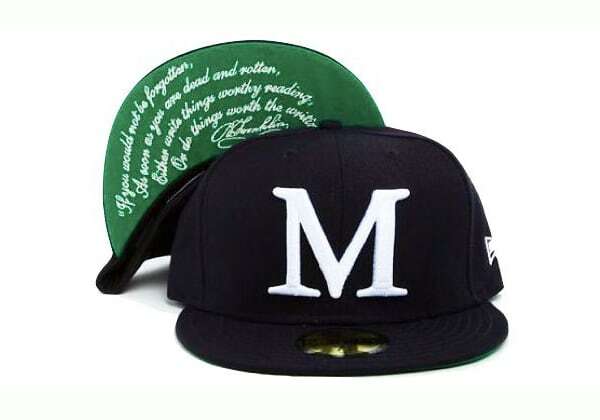 The hat features a capital M, comes in a simple navy colorway, and has a Ben Franklin quote stitched under the bill—dope. Purchase this hat at Moose Limited&apos;s online store for $50.